Why we want you to teach young people meditation and mindfulness…and here’s why. 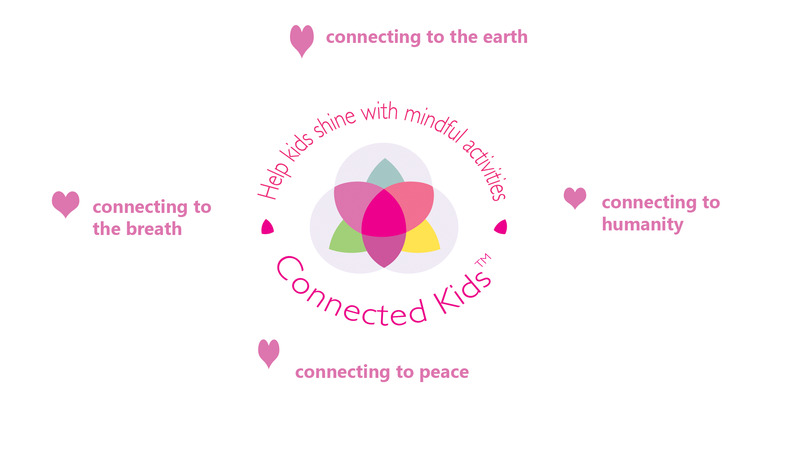 The vision of the Connected Kids Training Programme is that every child, whether at home or school, can learn how to reduce anxiety and stress with meditation and mindful activities – simply and easily. So that practising mindfulness skills becomes as normal as brushing our teeth! We create, fantastic, heart-centered Kids Meditation Teachers. We help explain any myths that people have about meditation. We educate every person to understand how to adapt meditation to meet the needs of any child – any age and any ability. We connect like-minded people who are passionate about mindful meditation. 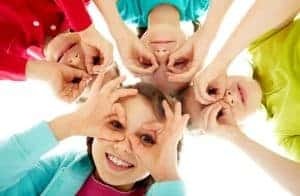 We empower all young people with the essential life skill of meditation so that they have 24/7 access to simple, mindful techniques that help them navigate the challenges of life they will face.